Accidents today can occur to you in many different ways. You can get injured while you at work, slip and fall in a store, get injured in an auto accident or even suffer an injury from a defective product that you purchased. No one ever expects these accidents to happen and when they do you may feel at a loss as to what you are to do to get help. There is panic, pain, hospital stays, doctor visits, time lost from work and more that can affect you physically, emotionally, psychologically and financially. How are you to know what to do after your accident to recover expenses from the responsible party? 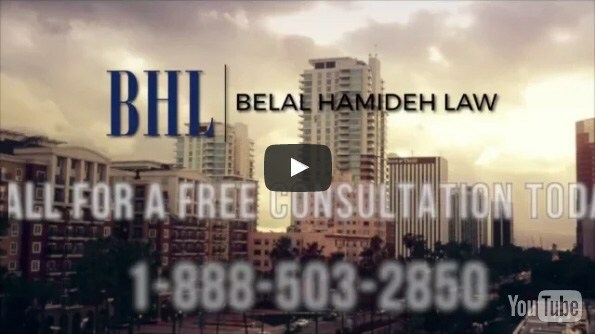 What you want to do is talk to an accident lawyer in Long Beach like us at Belal Hamideh Law so you can have someone to fight for your rights in your case. Most of the time when you are in an accident that is the result of negligence from another party, the other party’s insurance company or lawyers will seek to get you to settle the case quietly and quickly. It is their job to make the case go away as fast as possible, so it costs them as little as possible. While it may be tempting for you to take that first offer for a settlement, so you get something, this me is not always in your best interests. Initial offers are typically very low on purpose and may not cover you for any future treatment you may need for your injuries from the accident. When you work with your own attorney, they will work to make sure you get a settlement that is fair to you. When you hire us at Bela Hamideh Law to be your accident lawyer in Long Beach, we will make sure to fight for your rights throughout your case. Our goal is to make sure that you can get the proper medical care you need now and in the future and that you are properly compensated for all of your expenses related to the accident, including any pain, suffering and mental anguish you may have experienced as a result. Our efforts will ensure that you get the settlement you are entitled to in your case. You do not want to delay speaking with an accident lawyer in Long Beach when you have been in an accident. Make sure to give us a call at Belal Hamideh Law at 888-503-2850 so you can set up an appointment for a free consultation to discuss your case. 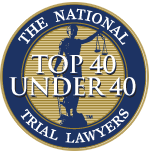 We will listen to your case and concerns and provide you with the advice and representation that will help you the most.